Bharti Airtel has been working hard to pull itself out of the trenches after being pushed a little behind in the tariff war and the telecom operator has grown in leaps and bounds in the last year especially considering that it faced stiff competition from the Mukesh Ambani led telecom operator Reliance Jio. The Sunil Bharti Mittal led telecom operator also made revisions to many of its plans last year and introduced very attractive offerings to lure more and more customers, but now, the focus of the company seems to be shifting. The company has already made it clear that now it plans to have a paying customer base under its umbrella. However, the result of this new goal for Bharti Airtel might be the loss of its second rank in the Indian telecom field as per subscriber count. Last year, the telecom operator introduced minimum prepaid tariff recharges after it ultimately rolled up the talk time recharges clean from its portfolio. These minimum talk time recharges ensured that the customers of the telco were paying on a monthly basis to keep their services running. This move also had an adverse effect on the telco’s subscriber base as customers started switching sides and Airtel’s subscriber base shrunk by 48 million. The interesting observation is, however, that Airtel didn’t let it its revenue fall severely along with the shrinking subscriber base as the revenue only dipped 0.6% and this was because the company had also added 4G customers in the same period thus bringing to work its original plan to weed out the non-paying customers. According to a Bloomberg Quint report, Airtel almost doubled its subscriber base in the 2017-18 period as the telco only had 36 million 4G customers back in 2017, whereas in 2018 the 4G subscriber count had grown to 78 million. Another thing that was noticeable in Airtel’s financials was the stabilising ARPU; the Average Revenue Per User which is a key metric in the industry. This was mainly because of 4G customer addition and no further dwindling of tariffs in the market. Reportedly, the telcos had been locked in a intense data tariff war and were faced with the problems of eroding revenue when Reliance Jio made its entry into the market back in 2016. That had pushed the other telcos to bring down tariffs, but now the prices seem to have been stabilised. 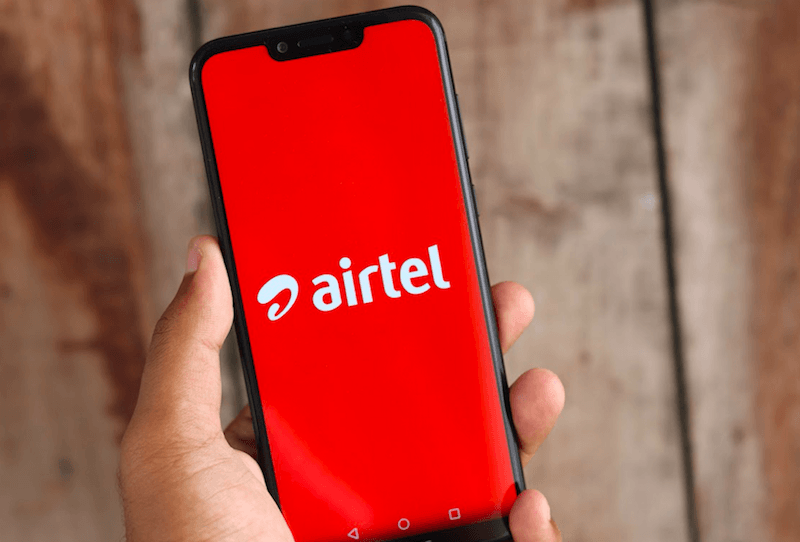 Airtel reported an ARPU of Rs 104 at the end of December 30, 2018, which is an increase from Rs 100 a quarter earlier. Sanjesh Jain, who is a telecom research analyst with ICICI Securities said that the rise in Bharti Airtel’s good revenue has been helped with the non-cutting of tariffs. Bharti Airtel’ subscriber base now stands just over 280 million which is almost identical to that of Reliance Jio. Having said that, Airtel will no longer care for the subscriber base as it wants to focus only on revenue-generating customers. First, inhuman-insensitive, anti-poor and anti-common man, people like you should be chucked out of India! Shame on such regressive mindset and character! Telecom is not a luxury service only for the privelaged! First of all use your common sense and accept that the telecom providers are not charity organizations. Do not spoil the name of Kerala which is already famous for a negative thing.